SYLVANIA High Intensity Discharge lighting, commonly referred to as HID, Xenon or XENARC lamps, HID lighting is the brightest and whitest technology on the market. SYLVANIA HID lights are highly engineered and manufactured to exact specifications. 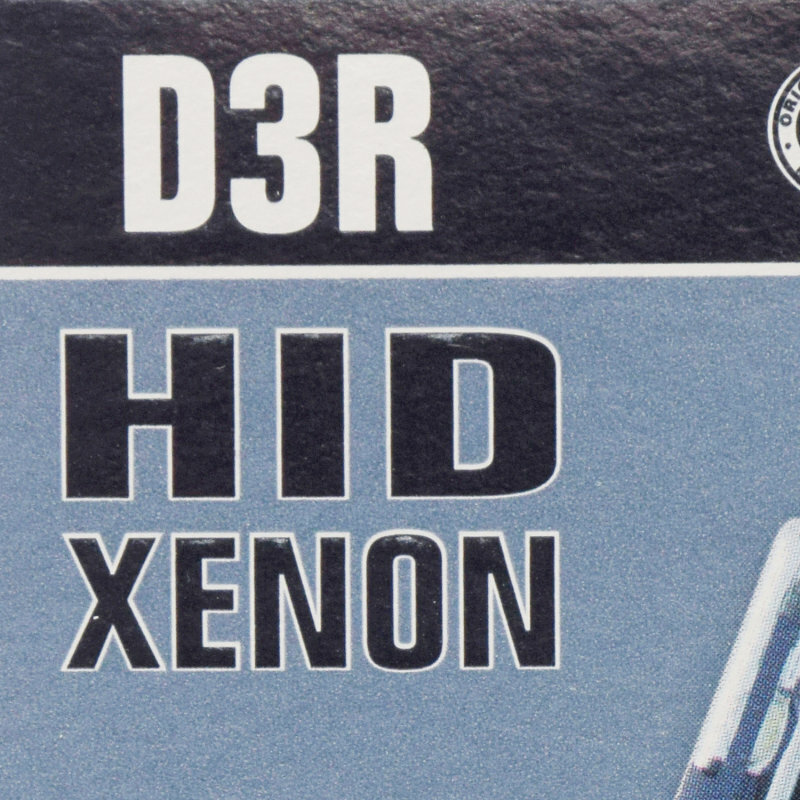 Insist on OEM quality replacements to ensure the best results from your HID system.